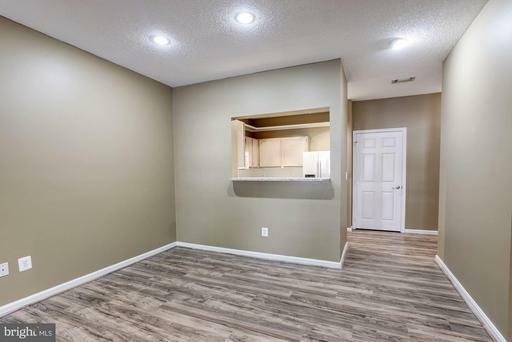 Amazing find! 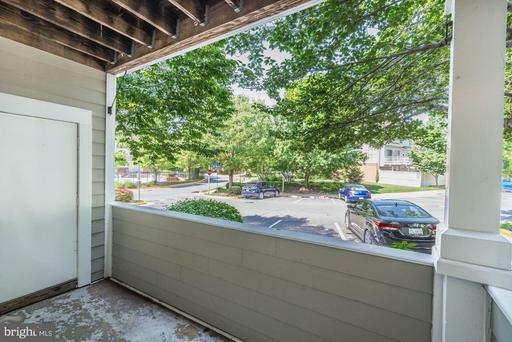 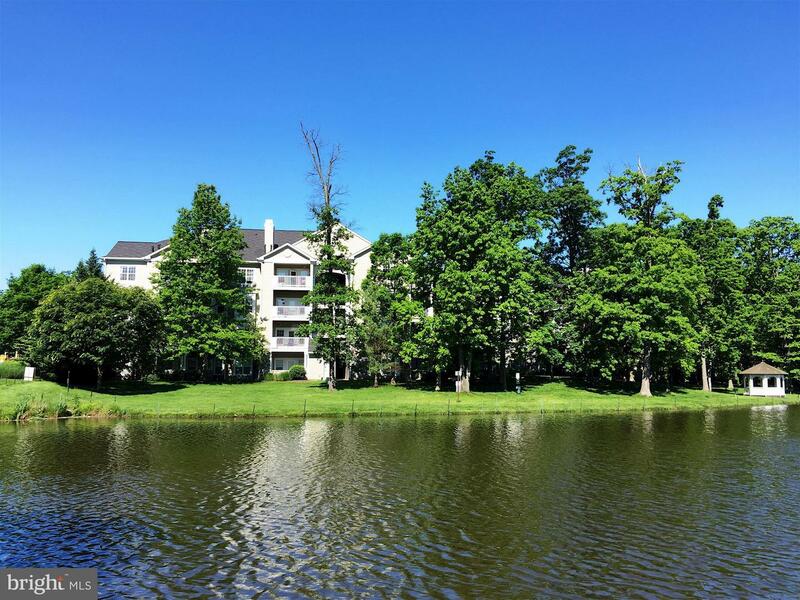 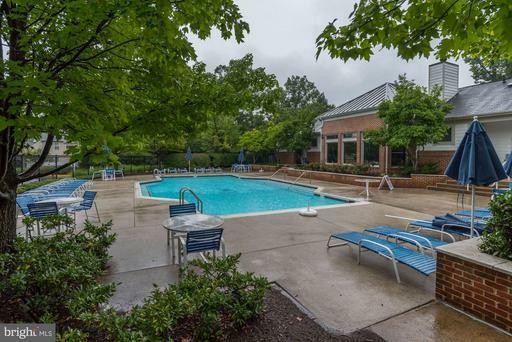 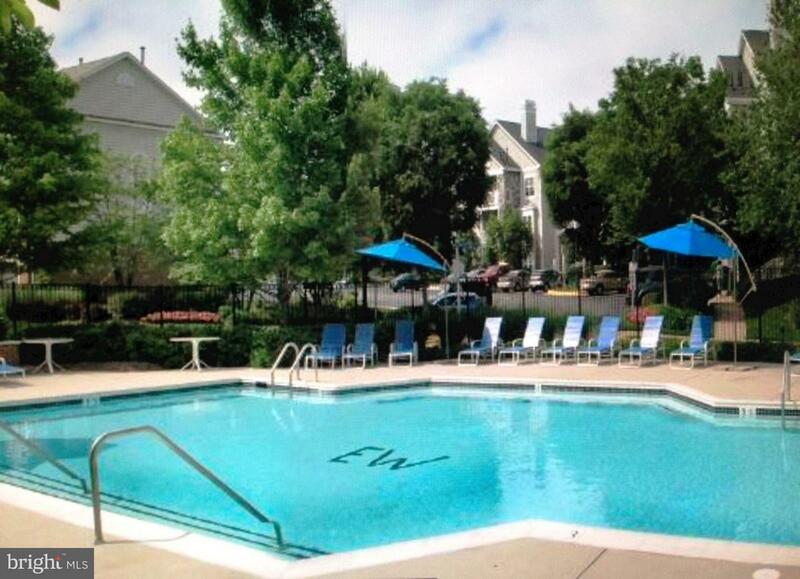 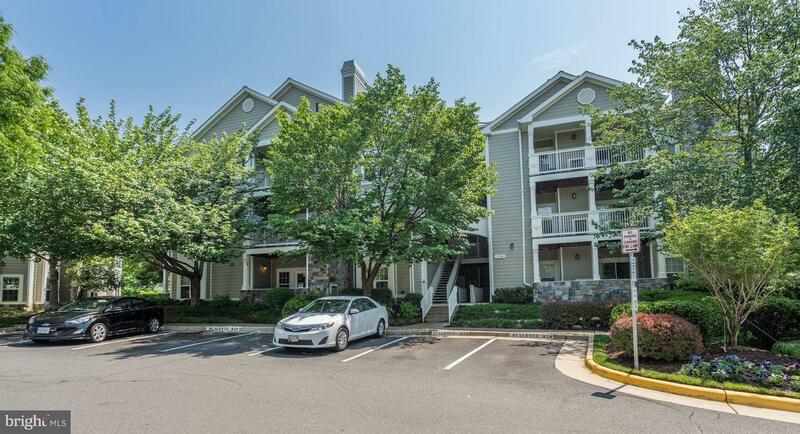 First floor minutes to Reston Town Center & Reston Hospital. Meticulous home with a BRAND NEW bathroom, Kitchen Appliances,,Granite Countertops, subway tile backsplash and new lighting,. 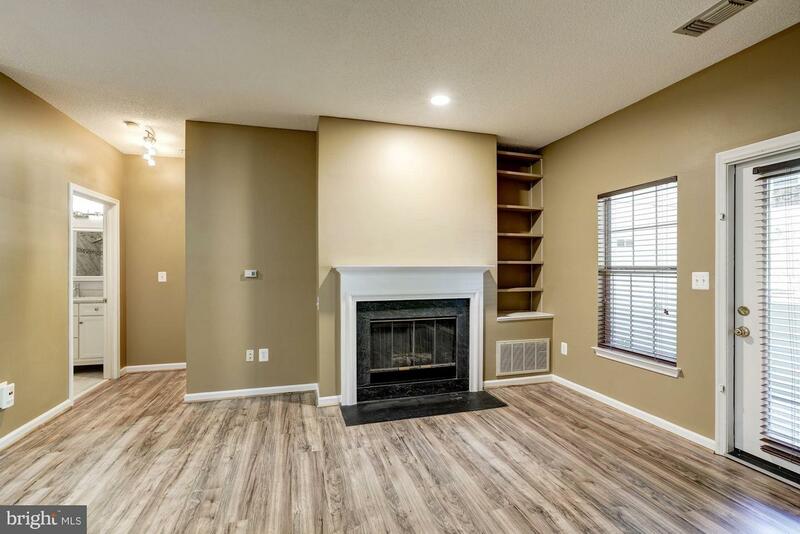 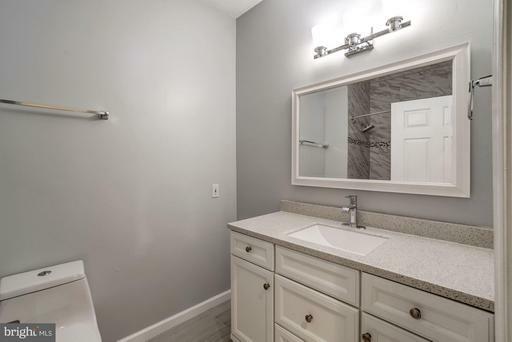 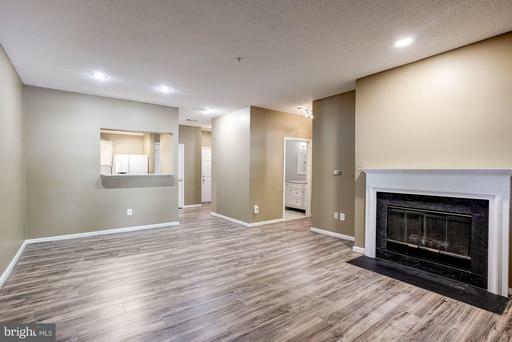 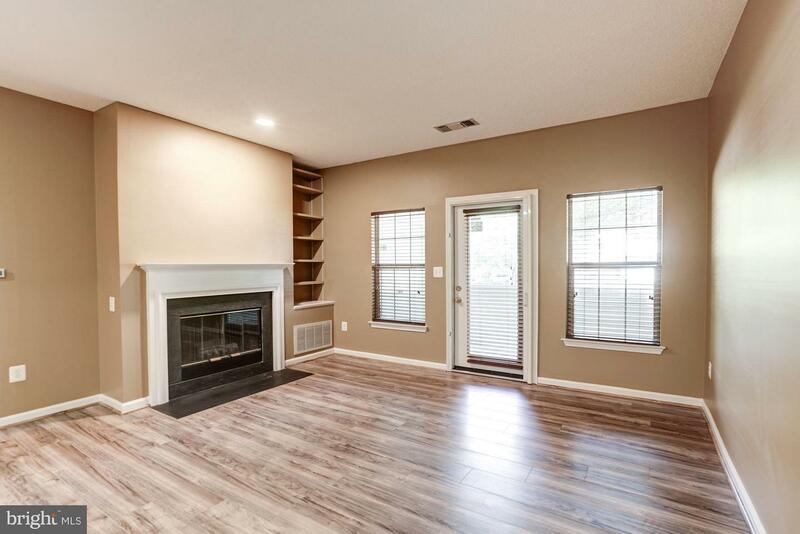 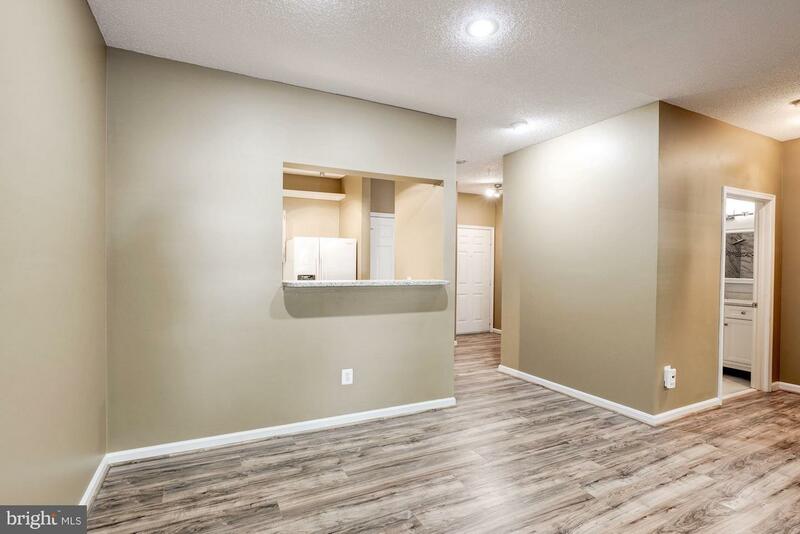 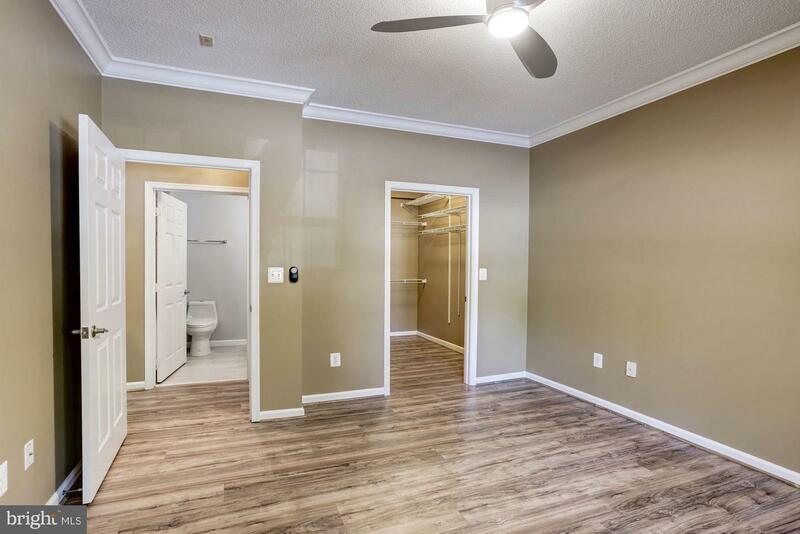 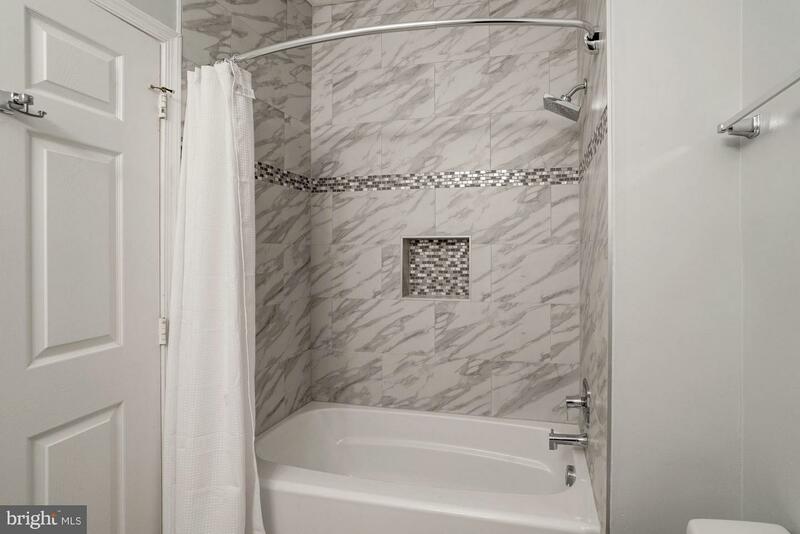 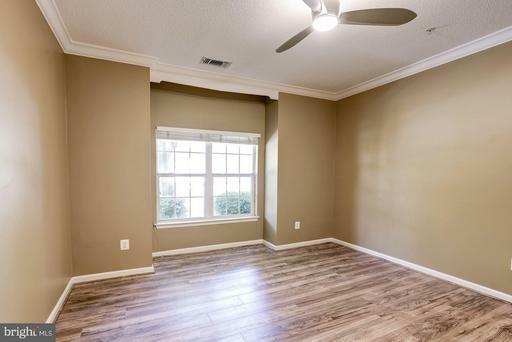 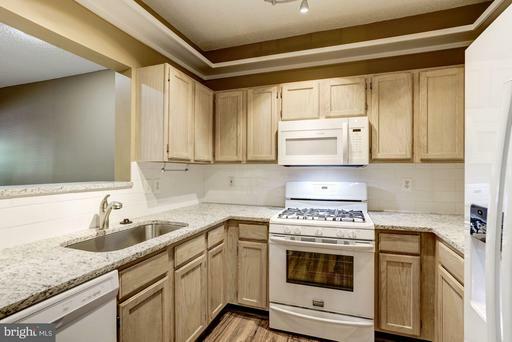 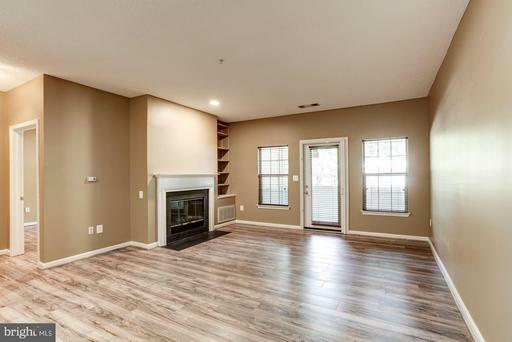 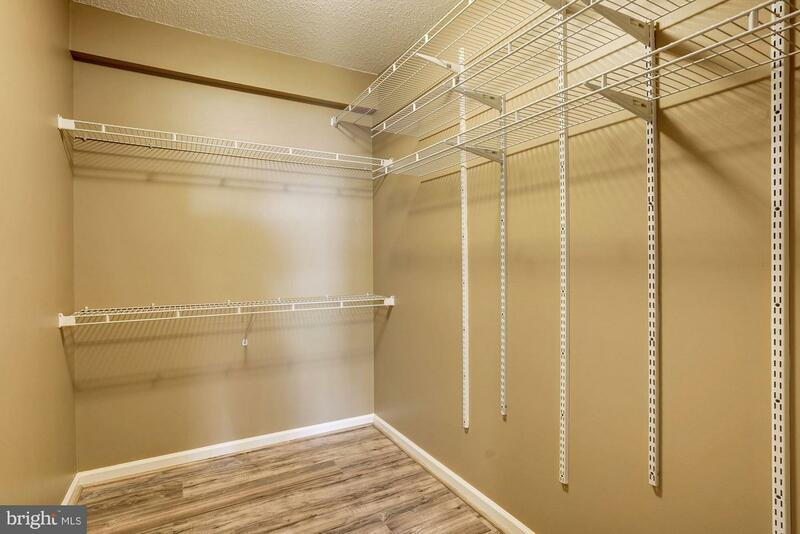 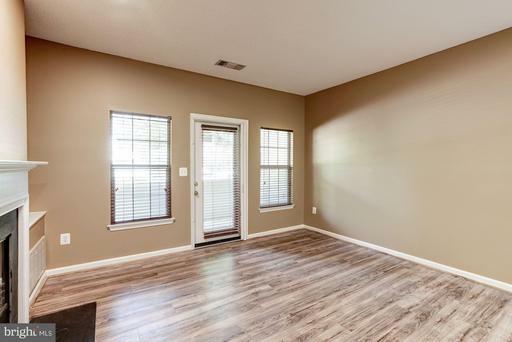 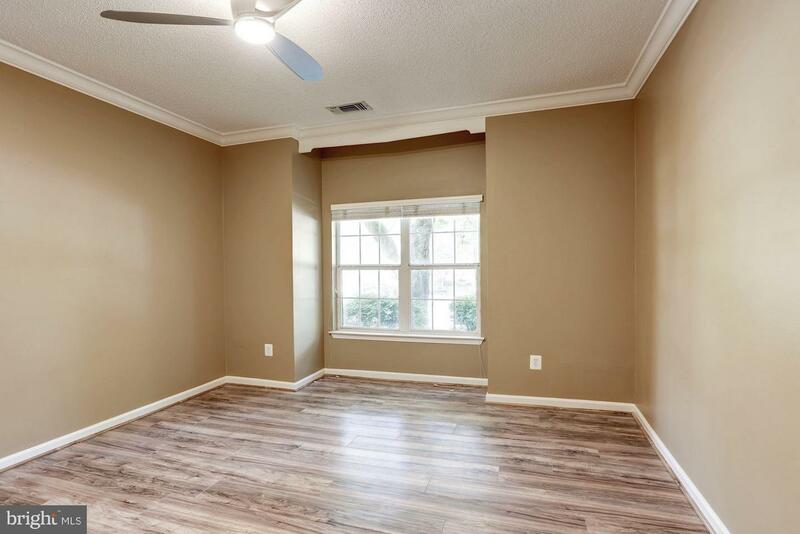 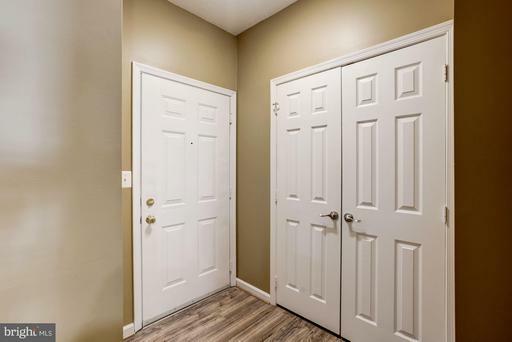 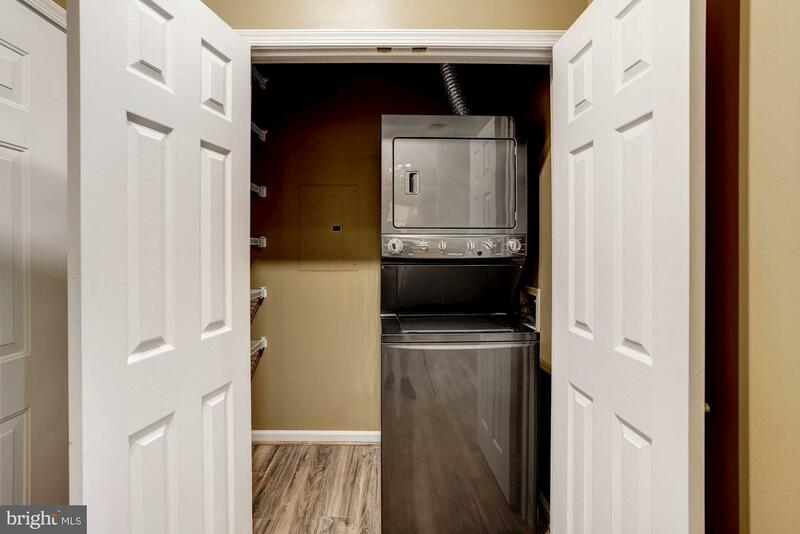 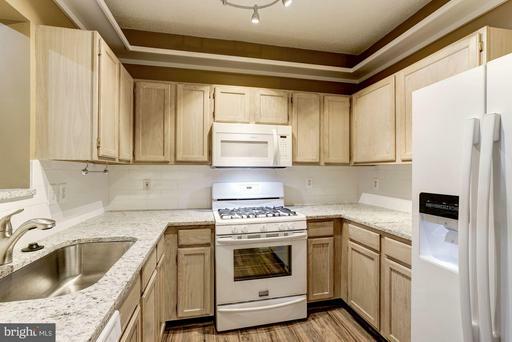 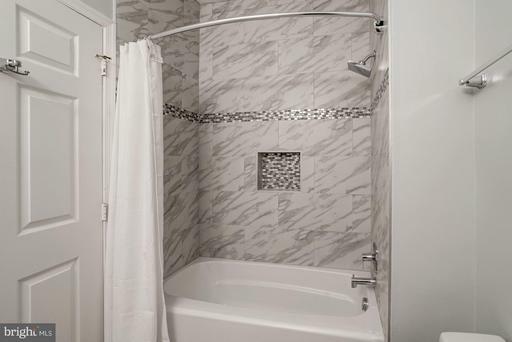 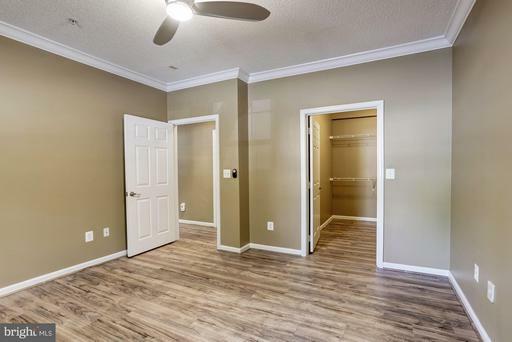 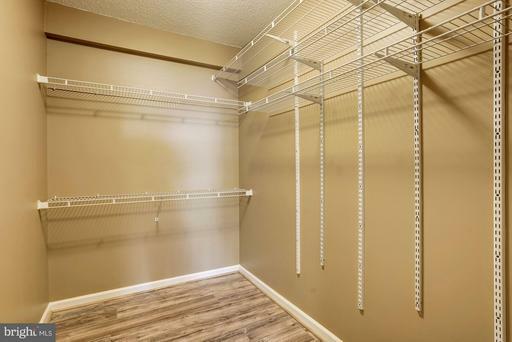 New flooring throughout.. Lrg Bdrm w/walk in closet. Gas FP w/custom woodwork. Walkout to your patio from living rm. 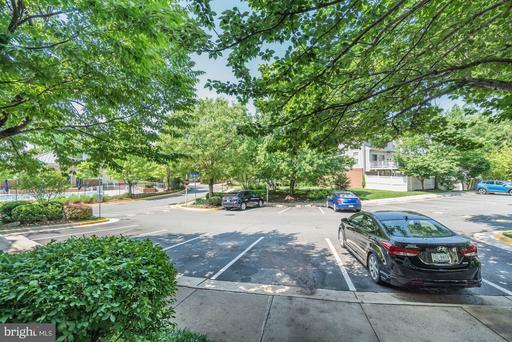 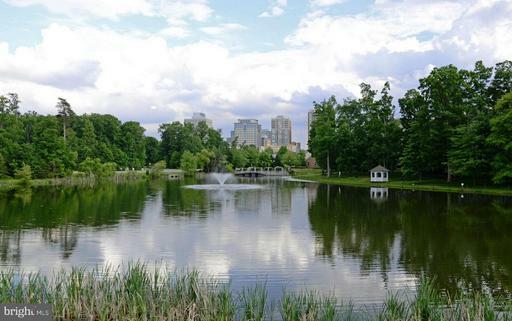 Close to Silver Line Metro and Phase II Metro. 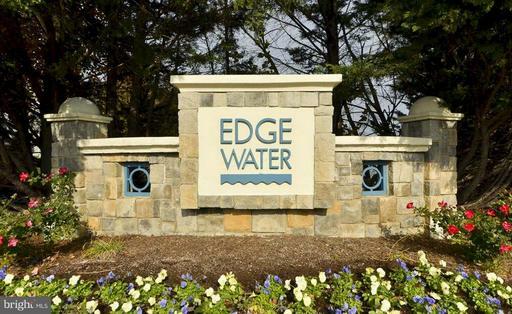 Listed by Judy H Buckley and Cheryl A Regan of Buckley Properties, Inc.
DirectionsFrom Rte 267 Dulles Toll Road, Take Reston Parkway North, Left on Bowman Towne Drive, Right on Town Center Parkway, Left on Edgewater, Take first right at circle onto Lake Crest Drive and the building, 1724 is directly on your right.